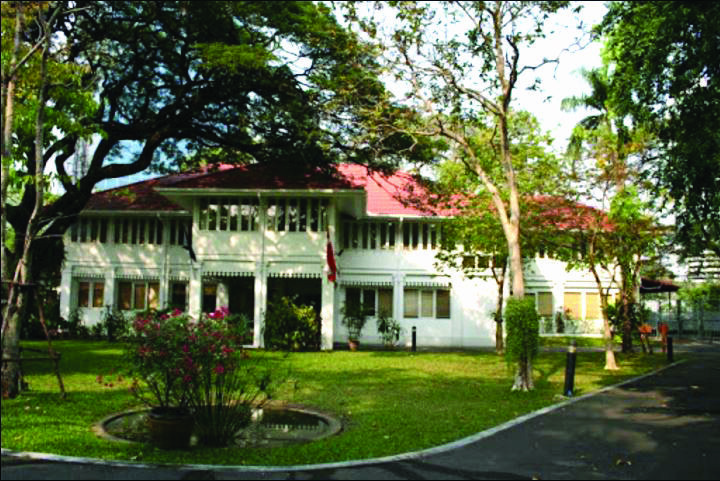 The Royal Danish Embassy in Bangkok offers three internships in three different section. The duration of the internship is six months, beginning in February and August. Follow the link to the Danish website to learn more about the internship. The Embassy is looking for a maternity cover for the Consular Department. Deadline for applying is Wednesday February 28, 2018.